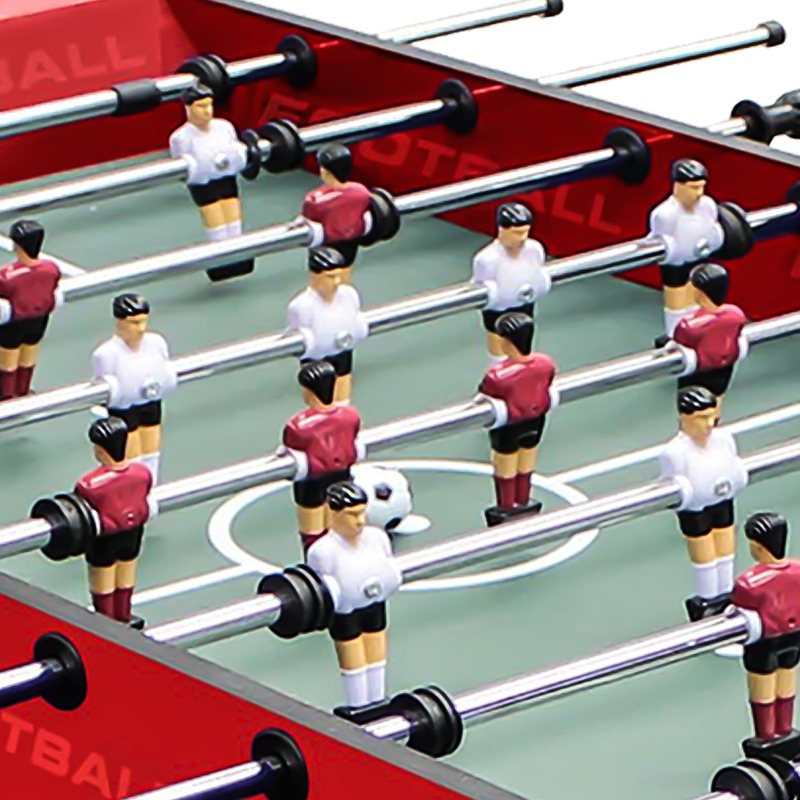 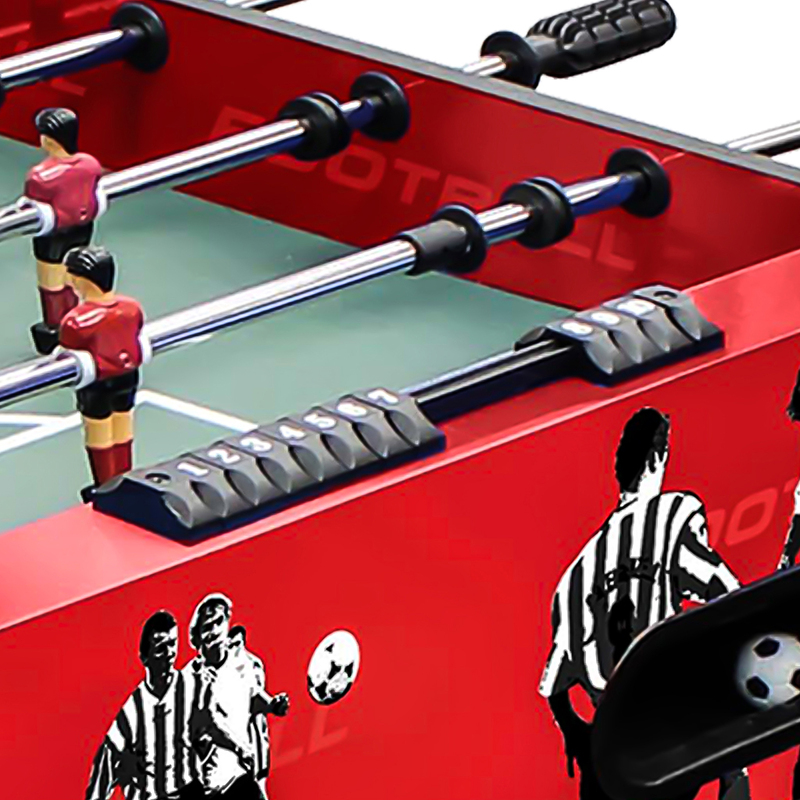 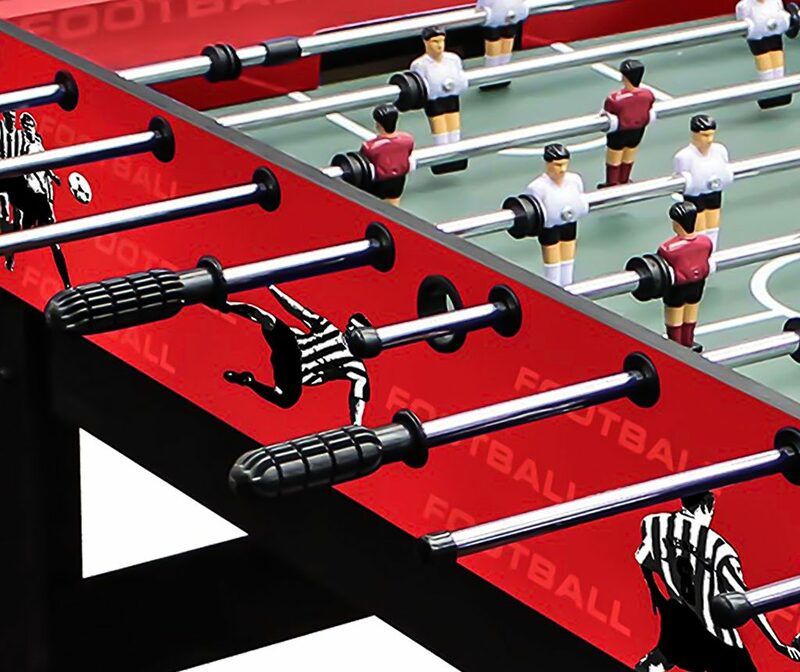 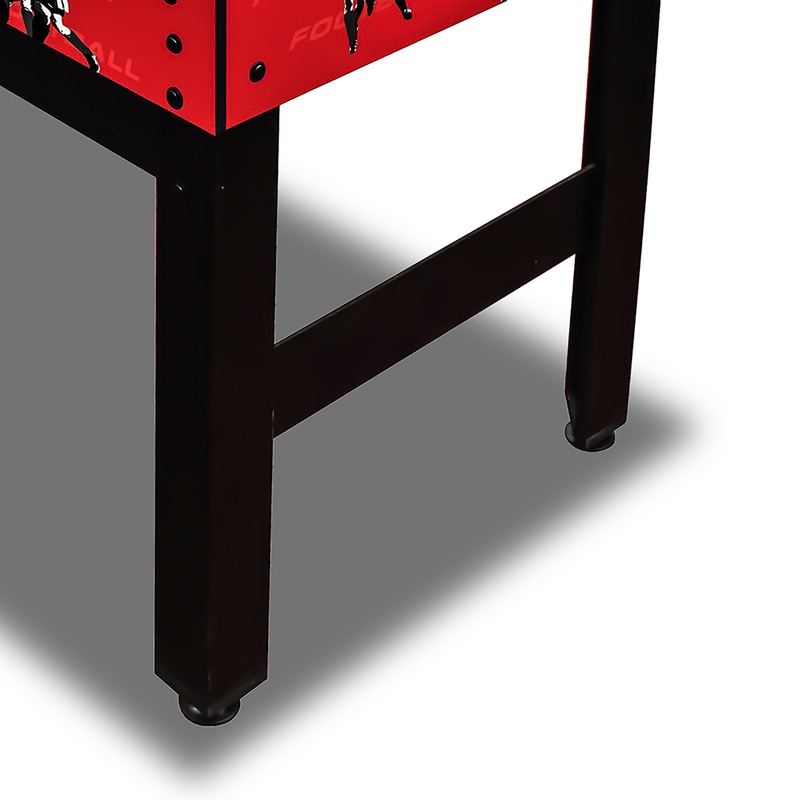 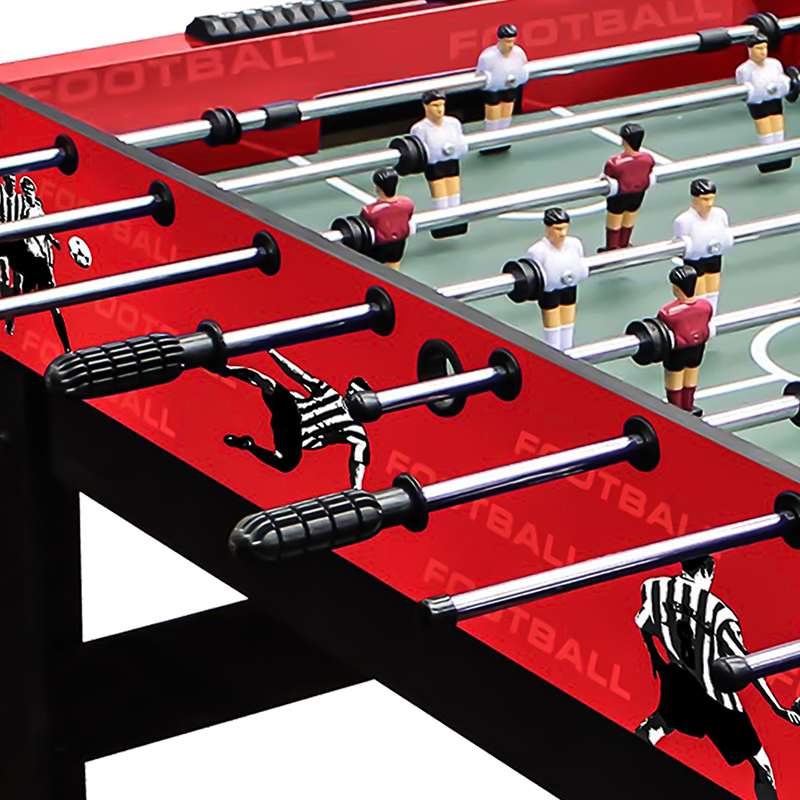 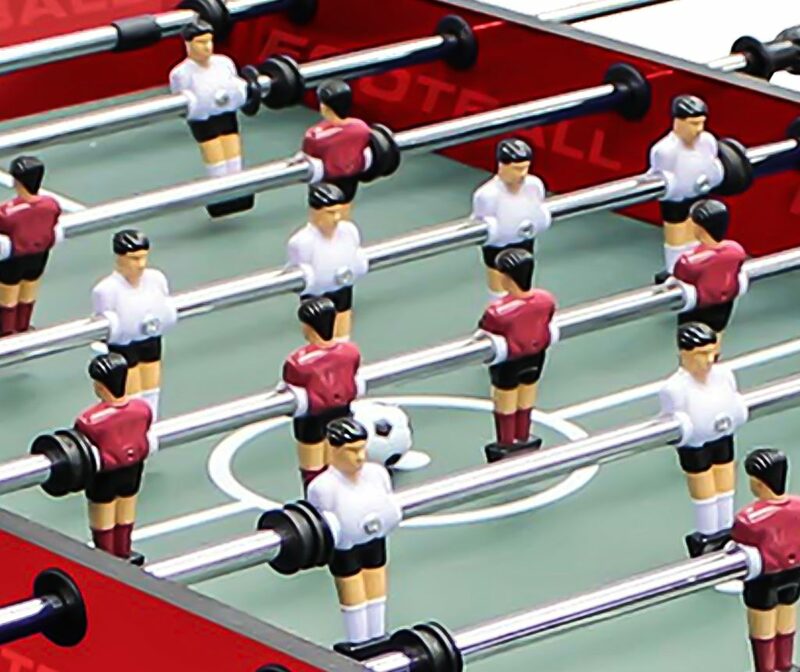 Football Table FREEKICK-XR | Products | Carromco - License To Play! 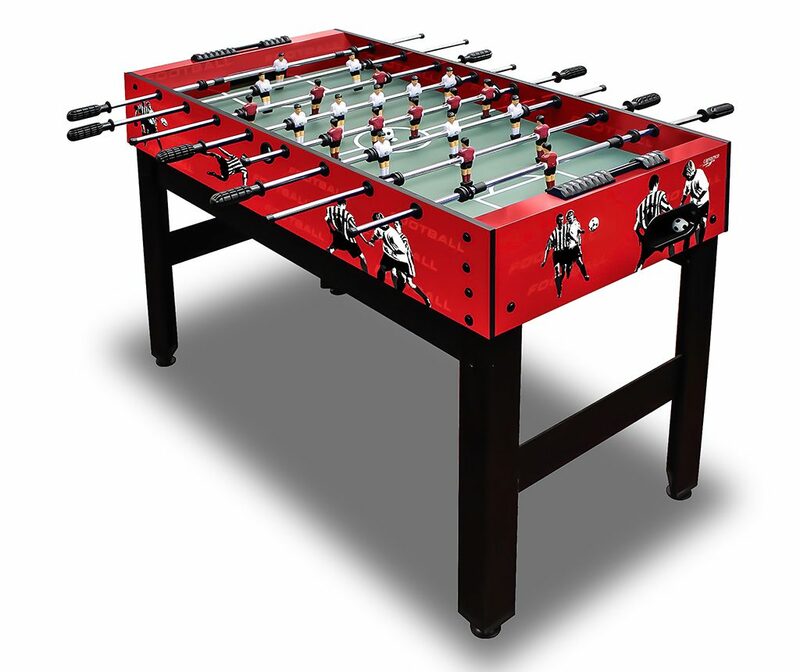 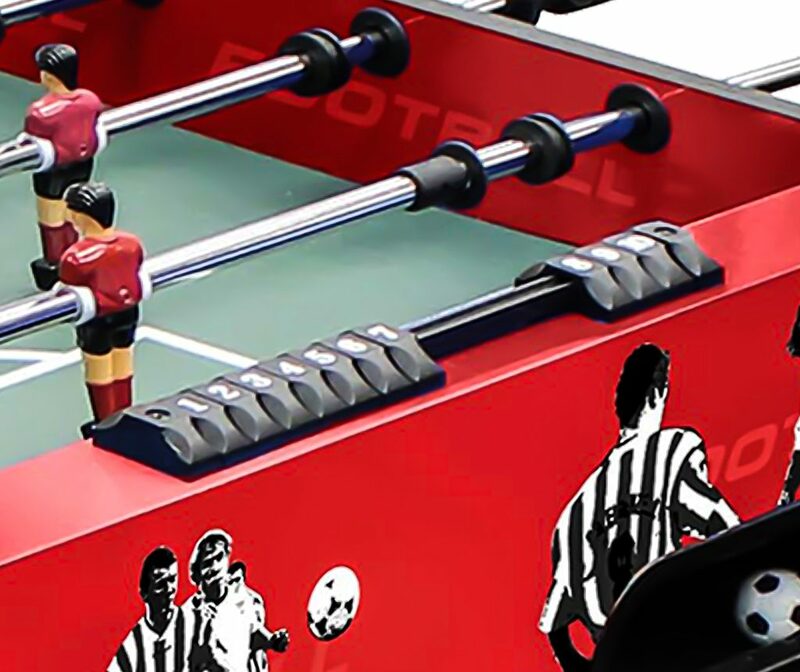 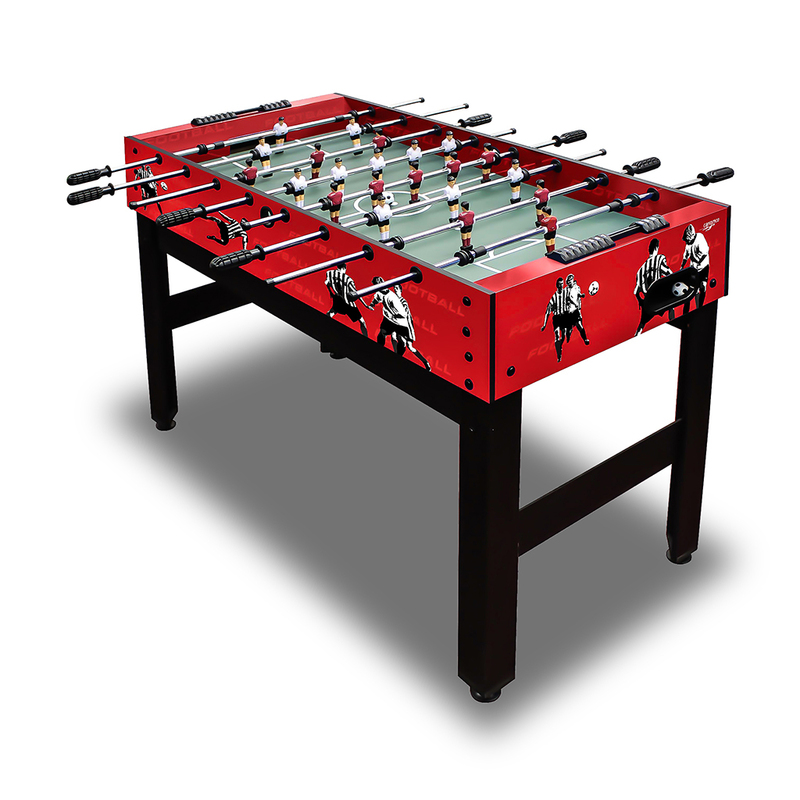 Solid family football table with attractive red action design. 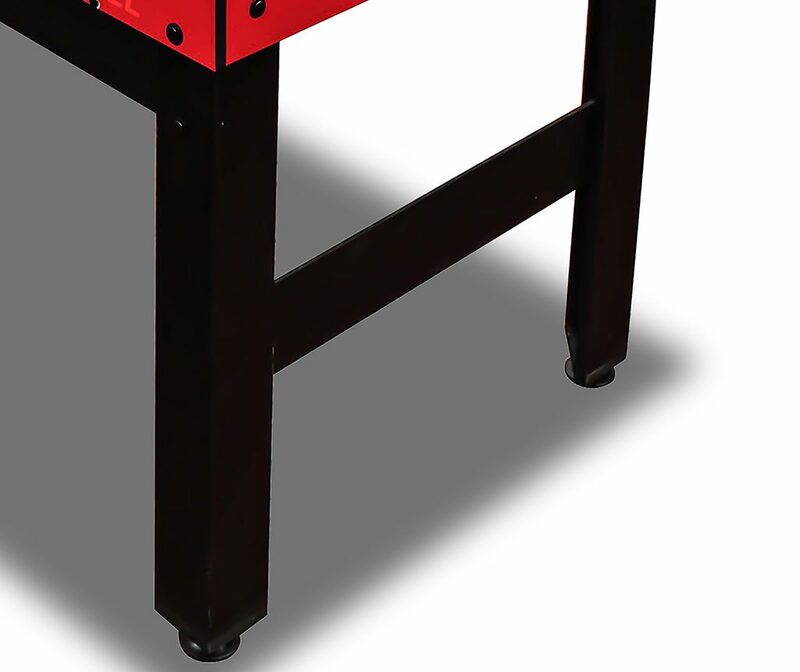 Sturdy leg construction make it very durable and promise many hours of fun.